Repairs, Upgrades, Backups and More! Over the years, we have repaired and upgraded many thousands of laptop and desktop PC models from all types of manufacturers. Whether your system is running slowly, getting virus warnings or pop-ups, has damage from a drop or spill, in need of an upgrade, something is not working right or it’s not powering on at all, we can help get it back running better than ever. 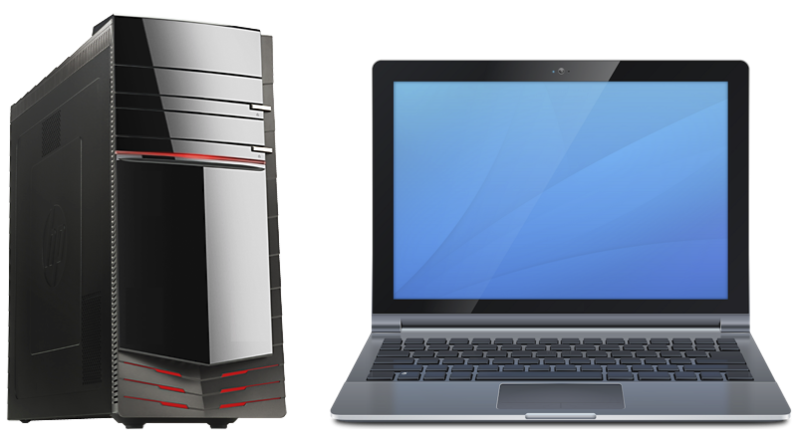 We also provide a true evaluation of your system to help you decide if it’s best to invest in repair or can help backup data and migrate to a new system.